Maths is a core skill for life which benefits children in multiple ways, not only in early development but also in everyday life. Maths is about building upon foundations. 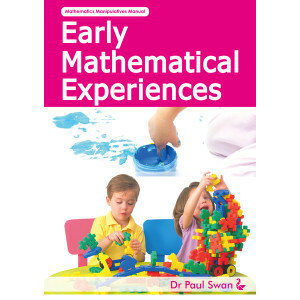 The complex maths that children learn later in life is easier when there is a solid foundation of maths concepts built in their younger years. Abacus's range of maths supplies, games and toys are designed to make learning these maths fundamentals exciting, engaging and stimulating.